British MPs voted to leave out from the EU Withdrawal Bill part of the European treaty that recognized animals as “sentient beings”. The justification was that animals are protected by the Animal Welfare Act of 2006, that protects pets and not wild animals. This is considered a huge step backwards in terms of animal rights protection, as RSPCA’s director David Bowles affirms. 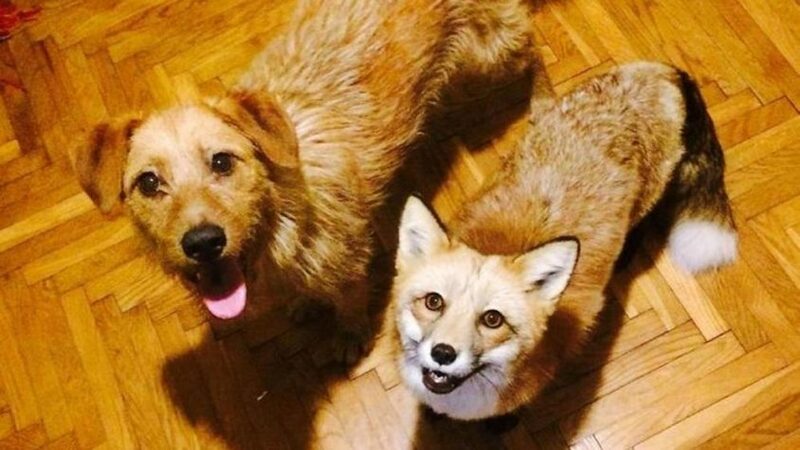 “Those days when Tony Blair, former UK prime minister, approved the law prohibiting fox hunting – a true institution for the British Crown and its subjects – seem far away. And further away seem the many historic personalities who defended animal rights, like poet Percy B. Shelley or Gandhi himself, that precisely in the UK backed many animal-rights activists’ battles. As faded appear the more recent animal-rights battles of dearly departed Linda and her then-husband Paul McCartney who, with perseverance, continued these ethical and cultural battles up until our days. Now is the premier Theresa May who makes the British people sink into the new anthropocentric obscurantism that sees animals like simple object at one’s disposal.